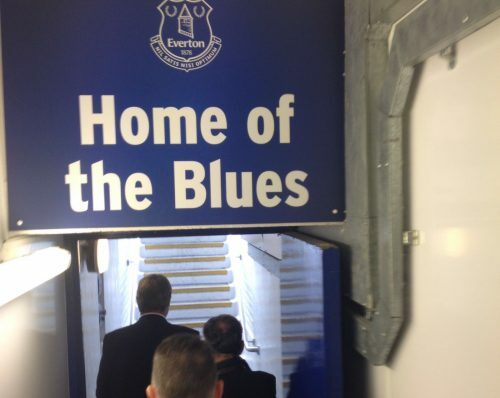 Ever wondered what goes on at Goodison Park before Matchday? Well now is your chance to find out with the new Everton Legends’ Experience! 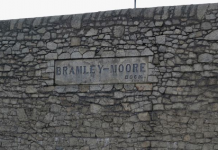 Evertonians are being given the unique chance to go behind-the-scenes and explore the famous Old Lady through the eyes of club Legends. The Blue Room were invited down to sample the tour, and trust us, this is one unforgettable experience. Before every home game throughout the season, former captain Mark Higgins will host supporters and be joined by a different Everton legend and club ambassador each week. Not only will you be allowed into the home and away team dressing rooms as they are being prepared just 24 hours before the big kick-off, you’ll walk in the footsteps of your favourite players, emerge from the tunnel with the famous Z-Cars playing, see the pitch from the manager’s perspective on the touchline and get an insight into how it feels to be grilled by the press in the Media Centre. And if that wasn’t cool enough, you will be regaled with anecdotes by the players who have experienced what it is like to play at Goodison Park and know exactly what it means to play for Everton. The Dixie Dean Suite and rest of the Main Stand looks fresh and classy after a summer refurb and is certainly one of the best places to sample the eve of a Premier League clash. You can’t get better access. 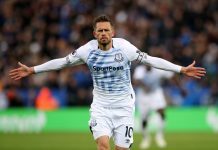 Higgins, who made 183 appearances for the Blues and later played under each of the Holy Trinity, admits there is no need for a script as his love for the club is so strong, it is easier to speak to fellow Evertonians straight from the heart. “Goodison Park is more than just a football ground,” he said. “It’s a piece of history and has many special stories both on and off the pitch. “Each time I return to the ground I’m transported back to some of my fondest memories and I know that’s the same for the club Legends we have lined up this season. Through this new tour, I’m looking forward to reliving their stories with fellow Blues. 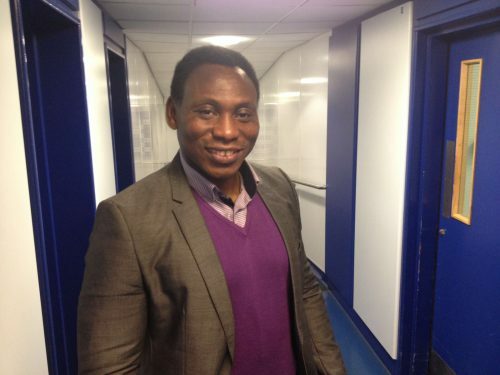 On Friday, Daniel Amokachi was in attendance to speak to us (keep your eyes peeled on The Blue Room website to read our chat) and this was a truly fascinating visit to Goodison – not only did we see the preparations being made in the home dressing room but we also got in the way of the Bournemouth kit men who were busy with the away side’s kits, boots and balls ahead of Saturday’s clash. And what better feeling than walking out of the tunnel to Z Cars before seeing the vast green pitch and The Howard Kendall Gwladys Street stand looking resplendent. 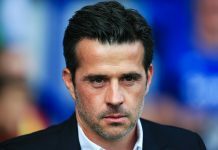 ‘Amo’, a cult hero after the part he played in helping Everton lift the FA Cup in 1995, is the first in a long list of Toffee icons lined up to take part to offer Blues a truly unique experience. 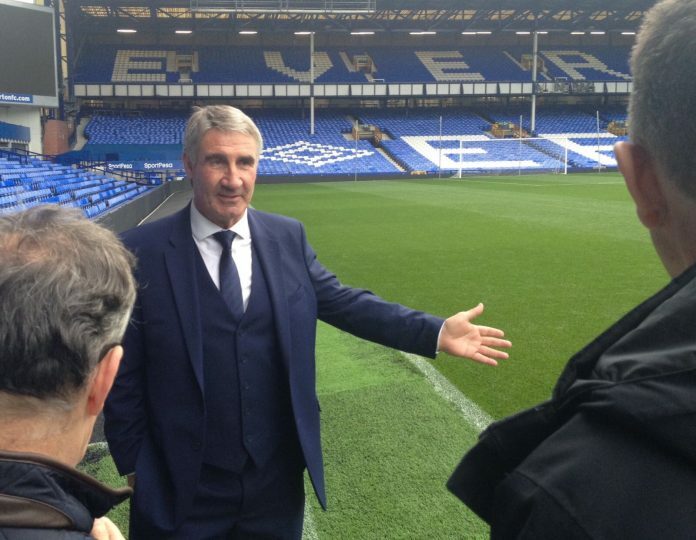 Each tour group will consist of a maximum of 18 guests, while drinks and canapes will be served as you hear from your Everton Legend, with plenty of opportunities to ask questions and take photos before the tour ends. Fans can get their hands on tickets for the ‘Legends’ Tour’ now, with tour scheduled to take place at 2pm and 4pm. All guests will receive an exclusive gift-set to take home, as well as 20% off in the Everton One store. Tickets are priced at £99 and tours are expected to sell out fast. A Legends Tour is the perfect gift for the Evertonian in your life, click here to book online or alternatively purchase tours over the phone by calling 0151 556 1878.